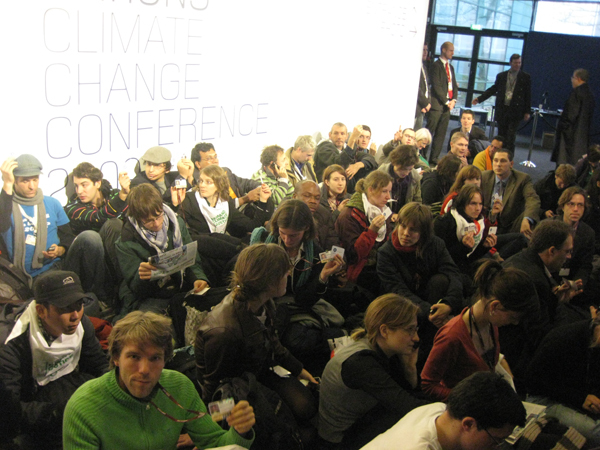 Climate Negotiations in Copenhagen are nearing the end ... of what? 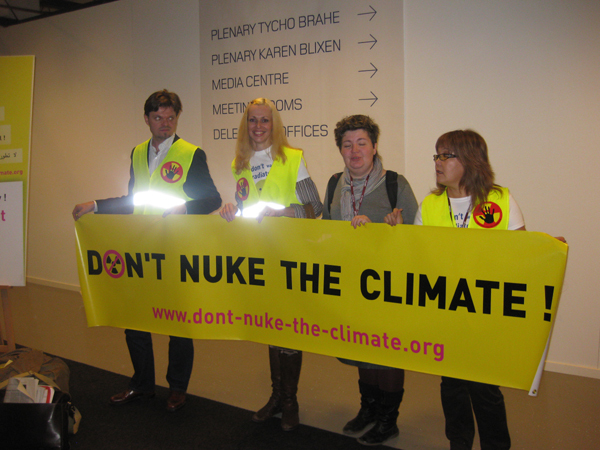 On December 15, the High (ministerial) segment of the climate negotiations in Copenhagen started. At the moment, the chances of concluding a legally binding agreement are equal practically to zero. Experts from official delegations prepared a package of documents on long-term agreements and for the continuation of the Kyoto Protocol for the years 2013-2017, but these documents have no numbers neither on emission commitments by countries, nor on financial commitments. This morning, the President of the Conference Connie Hedegaard, the Danish Minister of Environment and Energy, resigned from both positions. For Denmark, and for Mr. Hedegaard personally, reaching the Copenhagen agreement was a matter of honour. 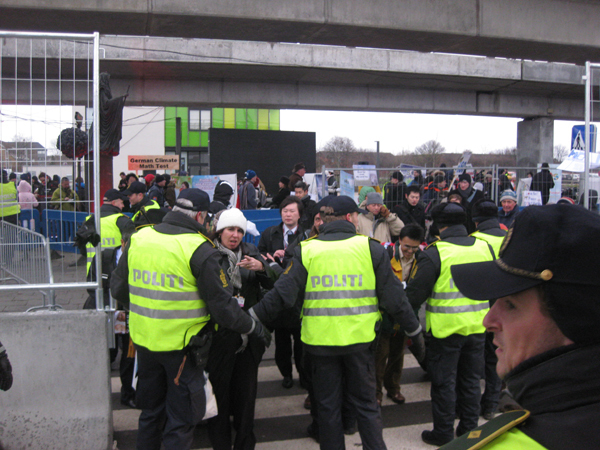 The reason for the resignation can be both unproductive conference, and a reproach in limiting the rights of observers at the conference, many of which are not allowed to enter Bella Center, where the international climate negotiations take place, for the second day. Access to Bella-Center is closed for NGOs since 11.00. 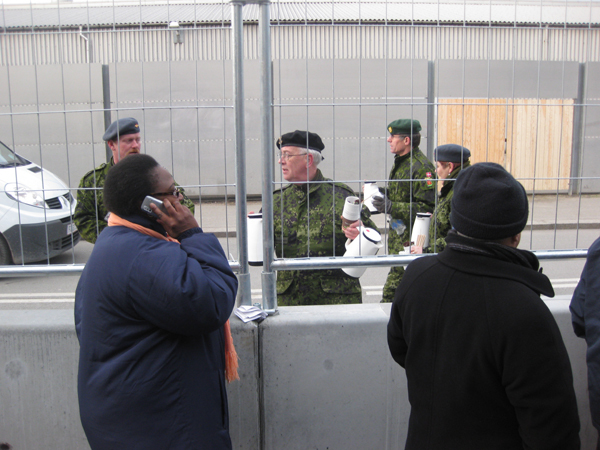 RSEU representatives are on both sides of police barriers around the conference venue. Those who are inside and those who were stopped by police outside, communicate by phones and via e-mail, following negotiations and working out common position.